We can complete a wide variety of jobs in your garden ensuring quality and stability all year round. We also follow a timetable that suits your budget. We can call multiple times per week down to once a month. It all depends on what you want. 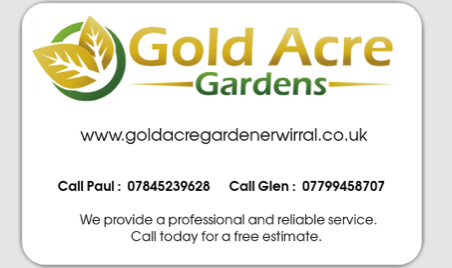 If you require a particular job in your garden that is not listed then please contact us to discuss. We offer free estimates with no obligation. Contact us to arrange a viewing of the job and a member of staff will call when agreed. Remember, No Job is too Small. Some of our existing customers have been kind enough to let us photograph their gardens. Use these images to see what each of our teams are capable of.